Our Bamboo blinds come in two styles: as traditional roll-up blinds and roman blinds. 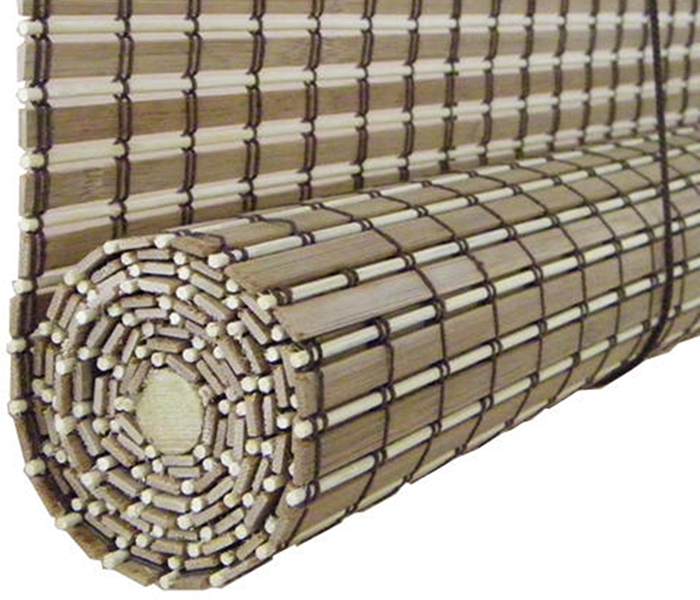 The material used to fabricate bamboo blinds comes from different natural sources: bamboo, wood, reeds, jute - woven to form a variety of beautiful patterns. One of the available options for this made-to-measure blind is the edging tape put on the bamboo material at sides, for decoration or functionality.